Malaysian-born Soo Chan (Chan Soo Khian) is among the new breed of Southeast Asian architects whose architecture is not only modern and refreshing, but also reflects the spirit of Asia. 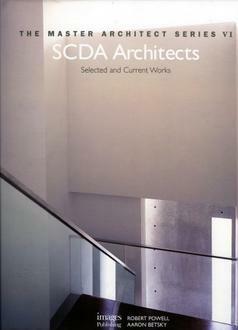 Having studied and trained in the US, Soo Chan returned to Asia in the 1990s to establish his own multidiscinplinary architectural practice, Soo Chan Design Associates (SCDA) in Singapore. Since then, his reputation and office have grown and he now undertakes commissions worldwide. Soo Chan is blessed with the ability to conceive masterful architecture with apparent ease. His work often combines references to traditional Asian architecture, while simultaneously striving to refine a modern architectural style of its own. This book brings to light many of his latest, exciting projects with captivating photographs, and authoritative text by well-known writer and critic Robert Powell.